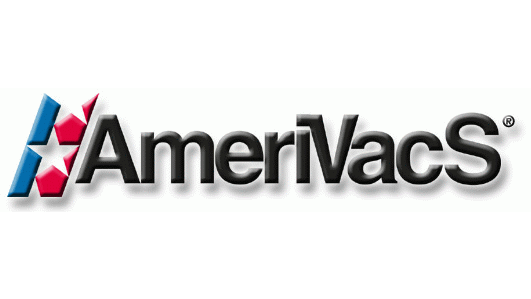 AmeriVacS - AmeriVacS is a manufacturer of high-performance, cleanroom-compatible vacuum sealers with gas purse for all heat-sealable bags. .
AmeriVacS is a manufacturer of high-performance, cleanroom-compatible vacuum sealers with gas purse for all heat-sealable bags. AmeriVacS is a manufacturer of high-performance, cleanroom-compatible vacuum sealers with gas purse for all heat-sealable bags. Digital temperature controls and custom designs are available. Two-year limited warranty and one-week trial period are included. The company's sealers are the result of more than 25 years of design, manufacturing, and application experience. Products are proudly made in the United States.